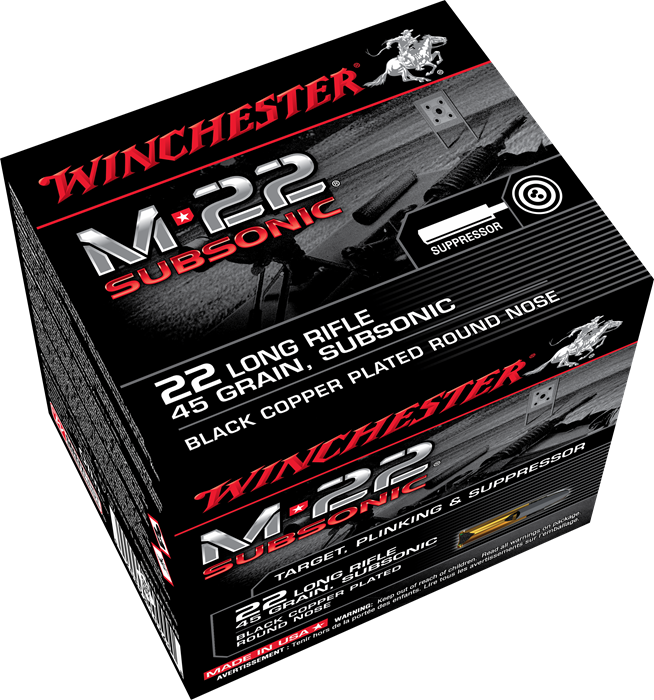 Specifically designed to reliably function semi-automatic rifles and pistols at subsonic velocities. 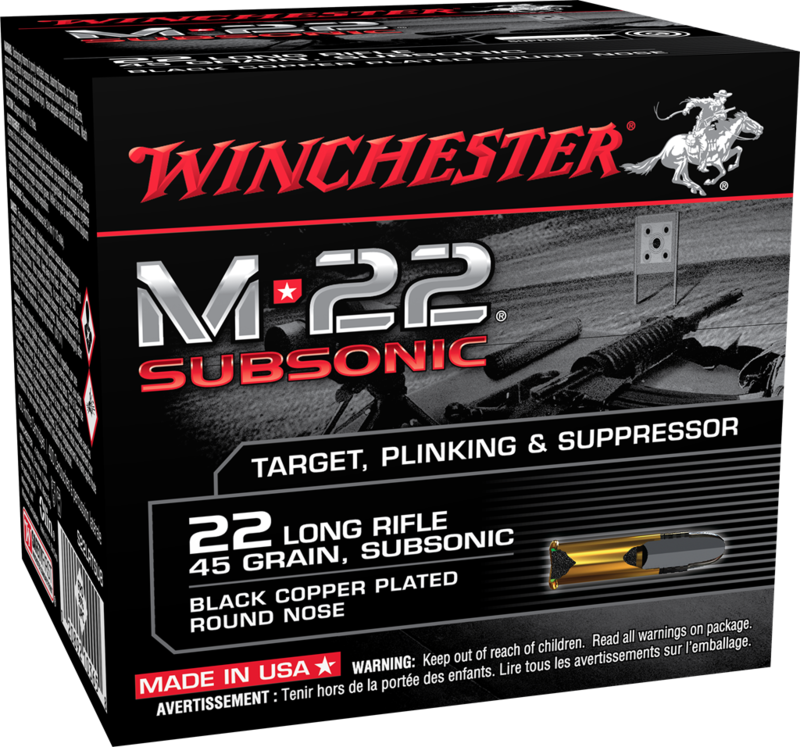 Subsonic velocities offer low noise in both suppressed and non-suppressed firearms. Highly accurate. Plated for reduced fouling and enhanced functioning. 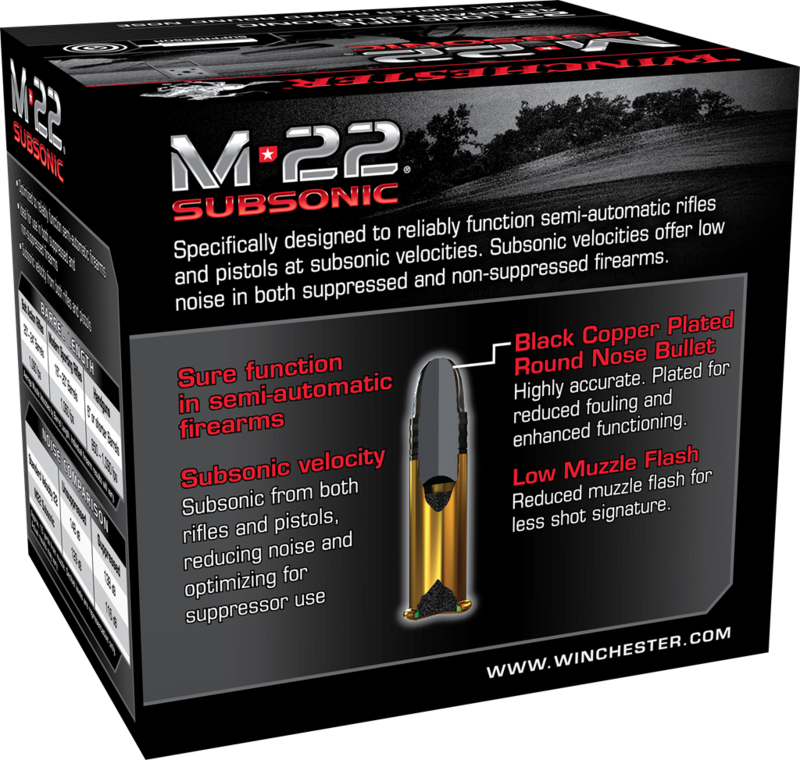 Reduced muzzle flash for less shot signature.